Geoff is an articling student at Buset LLP and joined the Buset LLP team as a summer student in the summer of 2017. Geoff holds a JD from Osgoode Hall Law School. While pursuing his JD, Geoff took interest in Indigenous law, environmental law, and socio-legal matters. During his time at Osgoode, Geoff was a member and student volunteer for the Accessibility for Ontarians with Disabilities Act Alliance and a member of the Osgoode Society for Legal History. 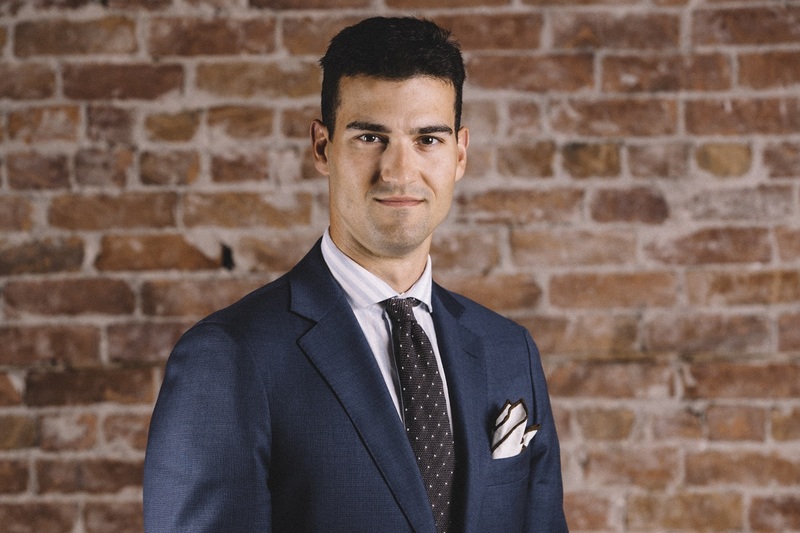 Prior to law school, Geoff graduated from Lakehead University with an HBA in Political Science and performed research as an undergraduate research assistant. Geoff is a competitive cyclist and is actively involved with the local cycling community.